"Why is Project Management like Spotify? by Farida Gibbs"
Free Product Overview: "Why is Project Management like Spotify? by Farida Gibbs"
Spotify data tells us that few people listen to a traditional album any more. There’s too much filler, listeners say, so they listen only to the tracks they like. 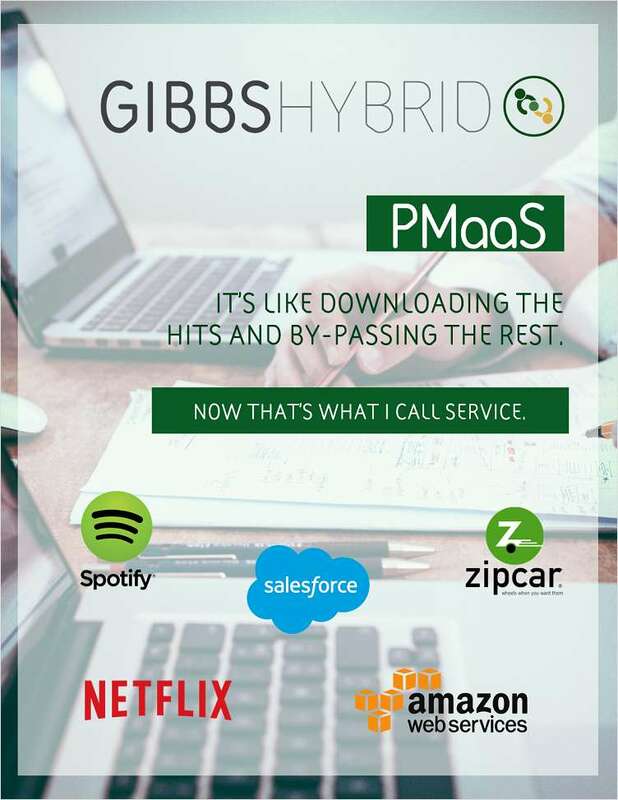 So it is with Gibbs Hybrid PMaaS. By submitting this content request, I have legitimate interest in the content and agree that Gibbs Hybrid, their partners, and the creators of any other content I have selected may contact me regarding news, products, and services that may be of interest to me.